To be dreading winter. The says are getting colder here...and I'm starting my days by scrapping frost off my car. Here's hoping it's a mild winter! 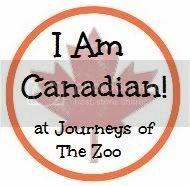 That I'm the featured blogger at Journey's of the Zoo, for their I Am Canadian feature! 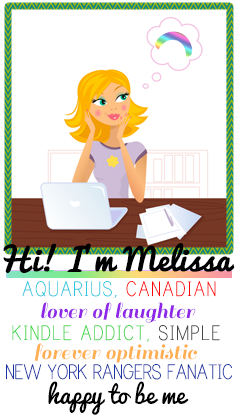 That I think you should enter this giveaway for $1,000. To be in a bit of funk...I need to regroup, refocus and reenergize. That I had a fun at the charity event I went to on Sunday. I'm hoping to be motivated enough to share pictures and details on the event later on this week. To be going to the National finals for Senior Star (Canada's premier talent competition for Senior's 65+) tonight! I went last year and had a blast. We take a bus down to Niagara Falls, have dinner and watch the finals of Senior Star.